A father tells his young daughter a story of Ebenezer Scrooge on his terrifying and exhilarating journey to discover the true meaning of Christmas. But we do not realize until the end that the characters in this adaptation are more real than ever before. 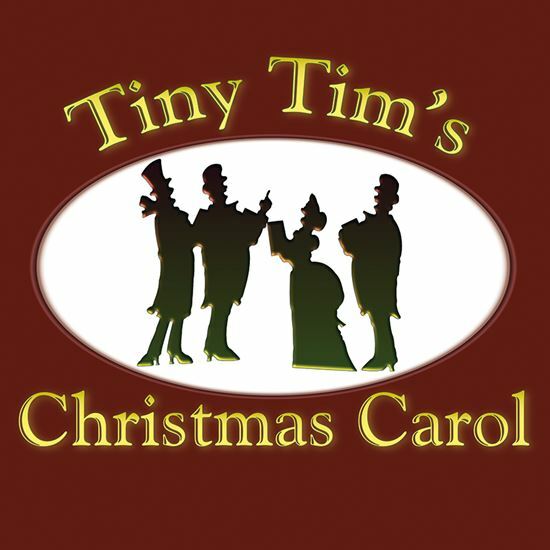 The covetous old miser who finds his heart turns out to be the little girl’s Great-Uncle Scrooge, and her father is Tiny Tim, an even kinder, more insightful soul as an adult than he was as a child. This unique adaptation, infused with popular Christmas carols, is sure to make your audience feel alive with holiday spirit. A: Christmas is my most memorable and favorite holiday. The story of Dickens’ “A Christmas Carol” is one of literature’s greatest transformations of the human spirit. As a storyteller, to bring this story to life on stage gives me great joy. A: My most favorite part in the play occurs near the end when Scrooge embraces his nephew Fred. For me, it signals that Scrooge’s transformation is complete. It’s compelling and rich in emotional depth. Q: What was the most difficult part of creating this adaptation? A: The most challenging aspect of adapting this piece of classical literature was decided how much of the original story to show on stage and how much I, as a playwright, had to add to make the piece theatrical. I believe the play settled in at a nice balance. A: I endeavored to create a true adaptation of Charles Dickens’ themes and ideologies regarding the rise and fall of the human spirit and that of the overall social condition of the times.